Stubbs Spring Hook On Wall Plate replaces the old fashion hook as it is much safer with little risk of a horse hooking a lip. 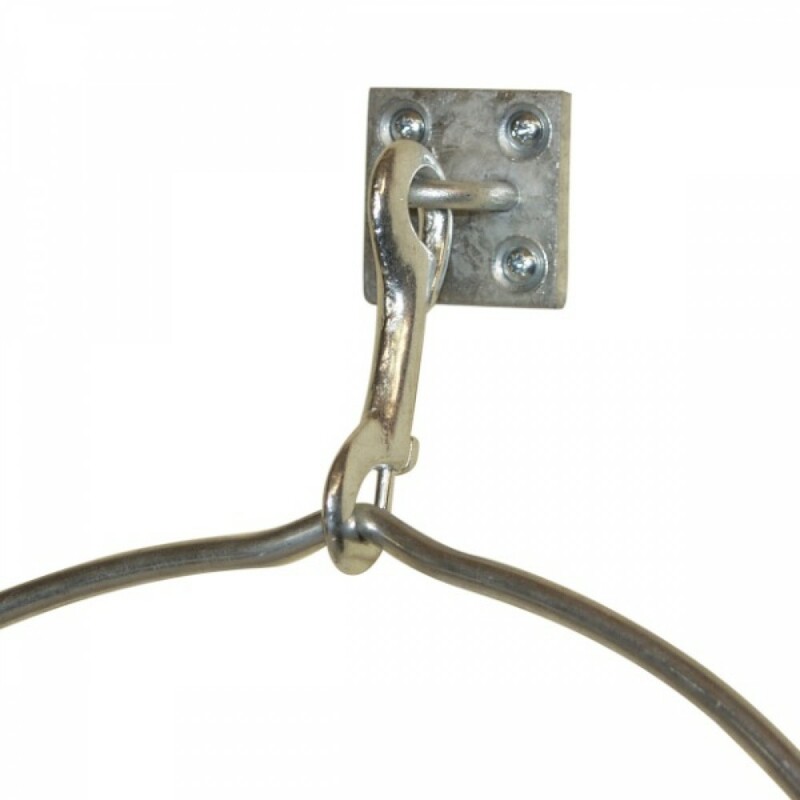 Galvanised back plate with heavy duty hook. Opening side should face downwards for safety. There are currently no questions for Stubbs Spring Hook On Wall Plate - be the first to ask one!